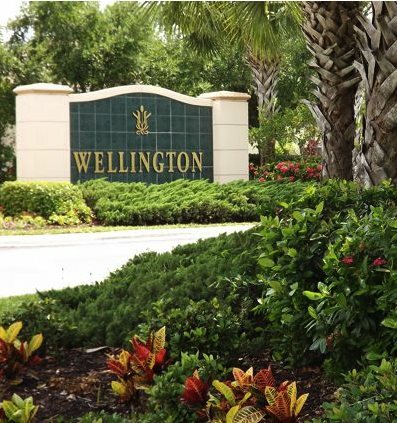 Wellington Lakes is a beautifully scenic community set around two five-acre lakes. The community is conveniently located close to the International Airport, Sanibel Island, Fort Myers Beach, and the Healthpark Hospital. There's also a variety of restaurants, parks, golf courses, and malls a stone's throw away. This makes for easy-living in one of our rentals in Wellington Lakes. 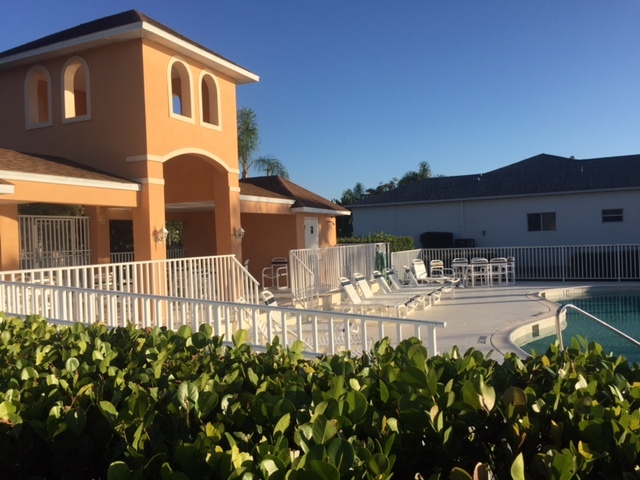 Wellington Lakes is the perfect place to make home base for your Fort Myers family vacation. 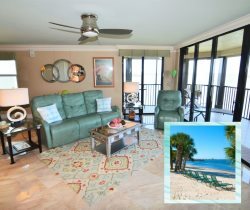 Discover the vacation home rentals that are currently available.